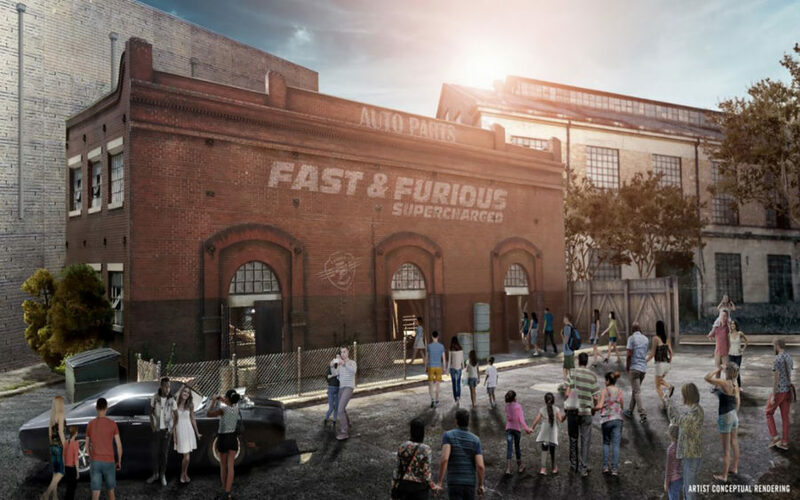 Universal Orlando Resort has revealed new details and concept art for their next big attraction, Fast & Furious – Supercharged, opening Spring of 2018 at Universal Studios Florida. The new ride will utilize huge screens and specially designed ride vehicles to immerse you in the exciting fast-paced world of the Fast & Furious family. Check out all of the new details and concept art below and stay tuned for more theme park news and updates coming soon! In Spring 2018, the next chapter of this blockbuster franchise will come to life. 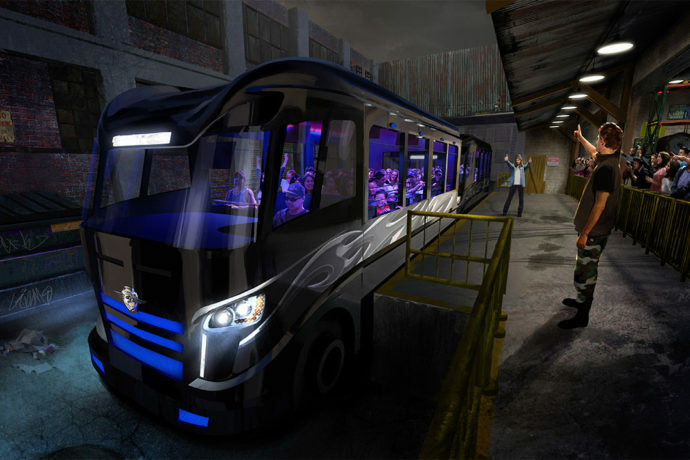 Guests will have the opportunity to actually live the excitement they’ve seen on the big screen in a high-octane ride experience where they will become part of the Fast family. 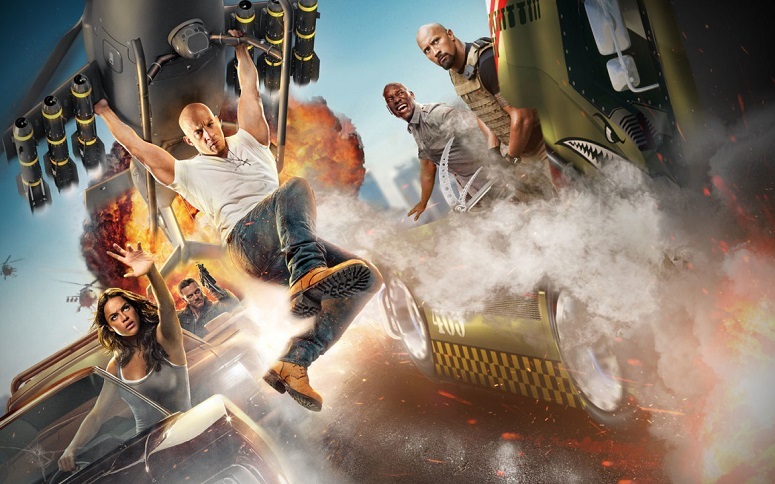 Check out the video below for a first-ever, behind-the-scenes look at the attraction and to hear from members of Universal’s Creative team as well as the cast of the Fast & Furious films about bringing this ride to life.